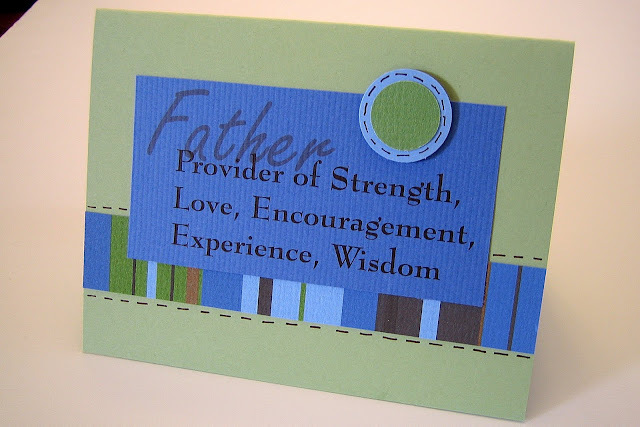 Now that June is here, Father's Day is just around the corner and I have two quick things to share with you today - a wonderful gift idea and a new Page Pak! If you have never visited Compendium, you need to! 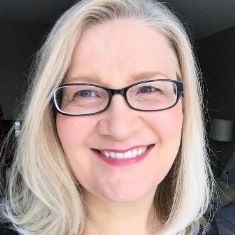 Their motto is LIVE INSPIRED and they offer a variety of items such a books, stationary, gifts and picture frames to help inspire you in your daily life. They'll even send you inspiring quote each week right to your inbox. This weeks quote? want to do, it's really a different kind of life. 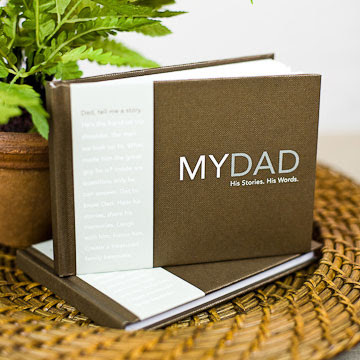 If you have been wanting to capture your dad's story, this "My Dad: His Stories, His Words" book would be a great way to do it. He can go through it and answer questions to record his story in his own words. 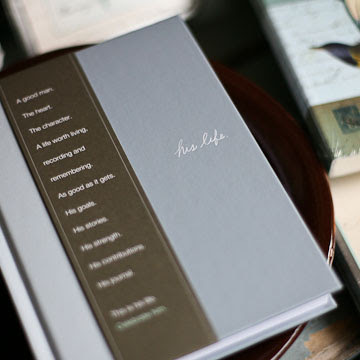 This "His Life" journal is another lovely option. There is a quote on each page and lots of room for him to record thoughts, events, dreams and goals. I would say this would be a great journal to add photos to since the pages are blank. 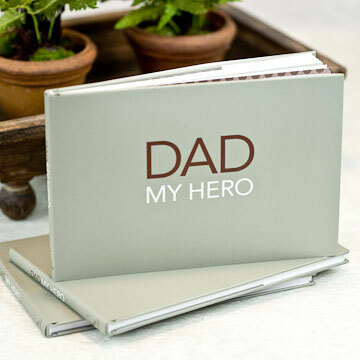 And finally, the "Dad, My Hero" book is full of sentimental and inspiring quotes on fatherhood - a wonderful way to share how much he means to you. I love the idea behind each of the Compendium porducts, as well as their clean-lined design aesthetic. Make sure to visit and sign up for their weekly email quote. 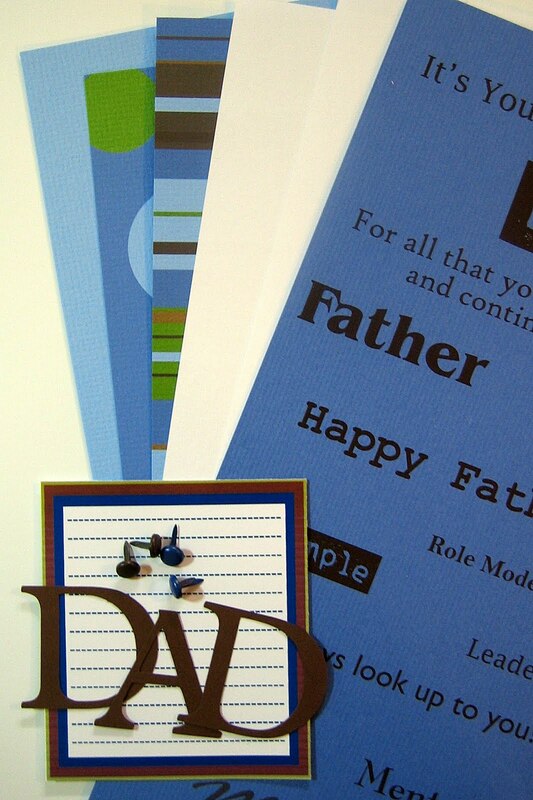 And if you want to order gifts for dad, do it soon so the items make it in time for June 20th. Clean lines and masculine colors were the inspiration behind our new Page Pak, simply titled "DAD". 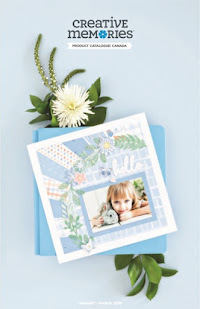 As always, our Page Paks are only $5.00 and you can make at least two 12 x 12 layouts. Use the idea shown or create you own! 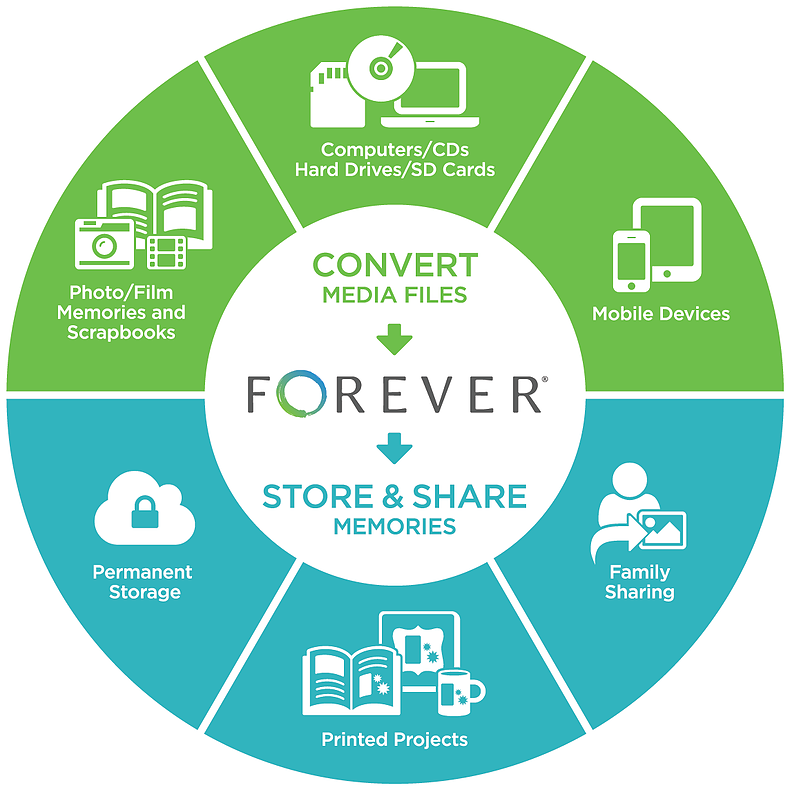 And you'll usually have enough leftovers for other projects, like a Father's Day card. 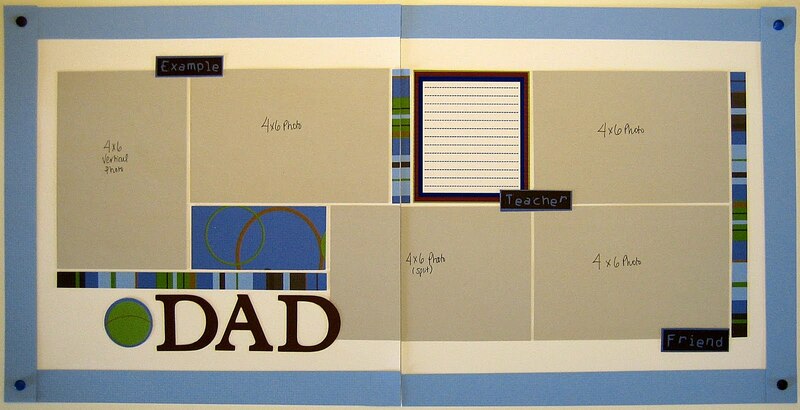 There are limited quantities of the "Dad" Page Pak, and it's available here. Got some layouts about or cards for Dad? We'd love to see them! Send us an email or link to your blog post to share them with SMS readers! Thanks for reminding me that I have the DAD pack. I'll be putting some LO's together hopefully over the weekend. Love the Compendium gift ideas. Copied the LO. Love the colors in this pack. Also made 2 Father's Day cards with tonnes of stuff left over. Keep them coming!